If you want to understand the United States as a country, look no further than Boston. 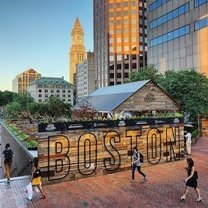 Modern and forward-thinking, Boston has always been ahead of the times, leading the U.S. in everything from food to academics. 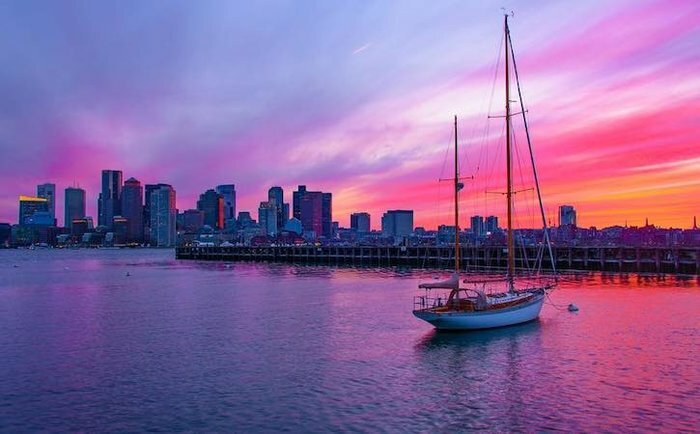 Whether you come to pay tribute to its revolutionary past or get rowdy with fellow sports fans, a trip to Boston showcases what’s great about the U.S.
Home to the first U.S. subway, lighthouse, and chocolate factory, Boston has been setting the standard for decades. A typical Boston year includes breezy summers and snowy winters, with intervening seasons that pop with color. Peak tourist season is the summer, which, while gorgeous, means more crowds. Spring and fall are our picks to enjoy great weather at lower costs. 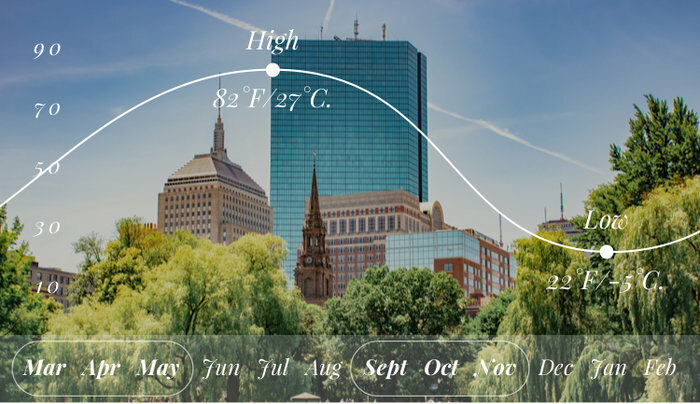 But you shouldn’t count out a Boston winter, nor should you ignore Boston’s many fantastic events, from the Boston Marathon in April to St. Anthony’s Feast in August. 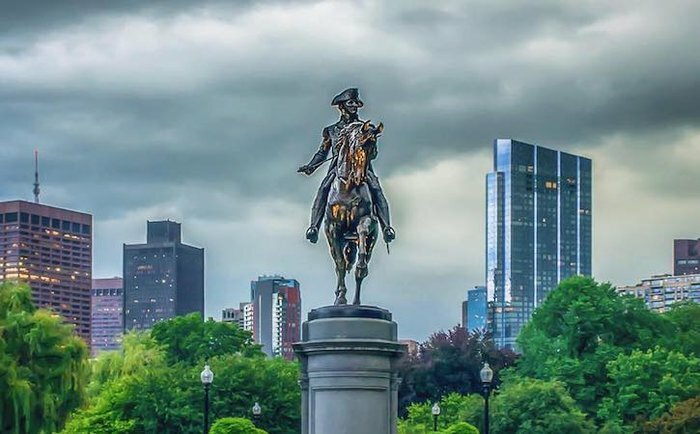 History comes alive in Boston, and nowhere else in the country is American patriotism quite as strong as on the Freedom Trail. This 2.5-mile circuit passes major historical buildings and markers that played prominent roles in the nation’s founding. From the first public school in America to the famed Faneuil Hall, there are so many historical goodies on this trip that you’ll feel like you’re in the movie National Treasure. 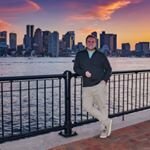 If you aren’t finished walking, try wandering the Rose Fitzgerald Kennedy Greenway, a spectacular stretch of grassy park linking several downtown neighborhoods. Or stroll the route of the Boston Marathon, stopping at the finish line to pay tribute to the victims of the 2013 attacks. Get ready for lots of jokes about throwing tea into the harbor. These days, the Boston Harbor is less known for its hatred of tea tariffs and more for its lively atmosphere and range of activities. When the weather is warm, a ferry trip through the 34 harbor islands offers a fresh view of the city. 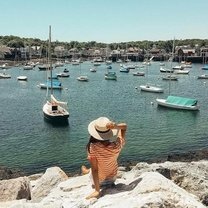 Stop by the popular Georges Island (home to a Civil War era fort) or Spectacle Island, which is ideal for hiking and swimming. If you feel inclined, join local fishermen and go lobstering, catching a crustacean of your own (which you’ll release safely back into the water). 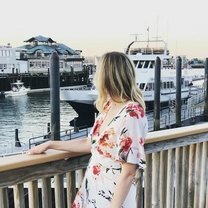 If you just can’t get enough of the sea, drive up the coast to one of the many sleepy coastal towns in Cape Cod or Rockport for some small-town fun. Boston is home to a whopping 35 universities, including a few of the favorites - Harvard, MIT, Boston University, and more. It’s no wonder this city has a history of innovation and barrier-breaking. 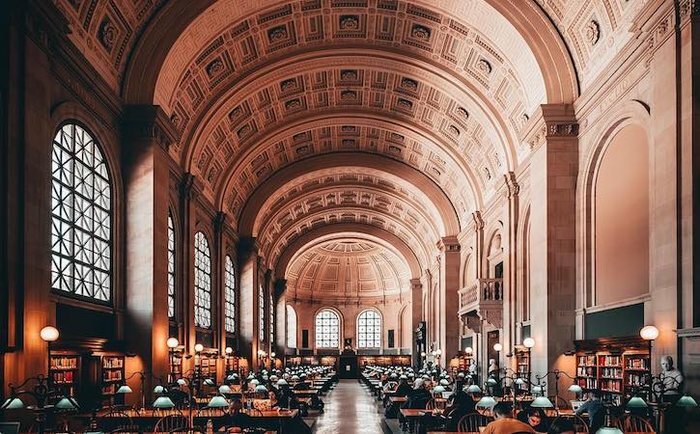 Even if your college days are long over, taking a tour of these prestigious universities lets you glimpse into the lives of 10% of Boston’s population. Stop by the college bars and bookstores, or get a ticket to the latest sports game or artistic performance. Elsewhere in the city, explore Boston’s literary scene, visiting the historic Brattle bookshop (America’s oldest) which spills into the open lot next door, or the incredible Boston Public Library, the second-largest in the country. 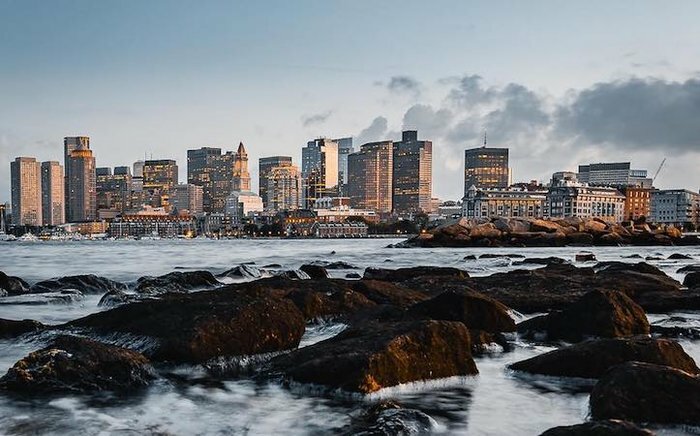 Known for raucous sports and thick accents, Boston’s art scene is equally boisterous, and you can’t miss out on a few staples. 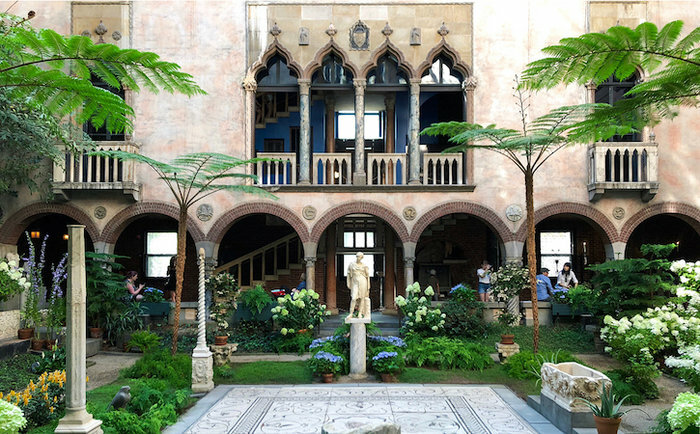 The Isabella Stewart Gardner Museum is our favorite – a gorgeous Italian-style estate housing a large art collection (or what’s left of it). Also worth visiting is the Boston Museum of Fine Arts, which is the fifth-largest in the country. 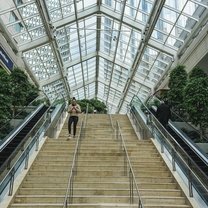 If you’re more into the local art scene, visit the SoWa arts district, wandering through galleries or joining in on First Fridays. 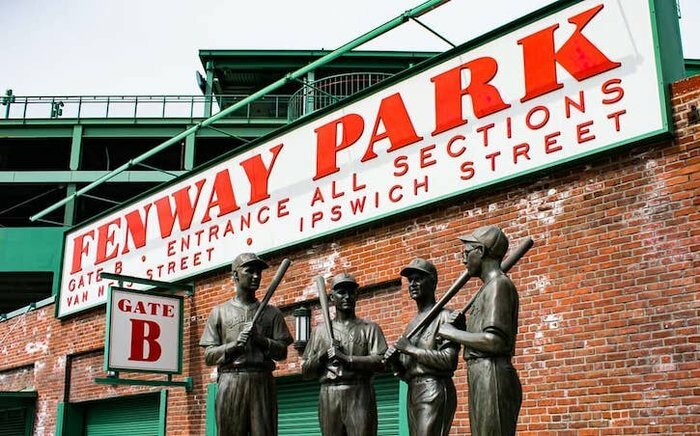 "Fenway Park is the oldest professional ballpark in America, and you will feel that history the second you enter those gates. The smells, the sights, the sounds and the feeling you get when you walk up that dark tunnel onto a bright field will never leave you. It sounds so corny but every time I bring a friend to Fenway for the first time I always make them close their eyes as we walk through the tunnel from the concourse to the stands, and to imagine a century of baseball history before their eyes. When they see the Green Monster, Pesky’s Pole, the 100-year old wooden seats where generations of memories were made, and the bright green grass in which so many legends before have played, it’s truly a moment that they will remember for the rest of their lives." From micro-breweries to fresh $1 oysters to lobster rolls - people come to Boston to eat as much as they do to sightsee. A congruous medley of cuisines greets the Boston traveler, and routes should be planned around the best restaurants in the city. 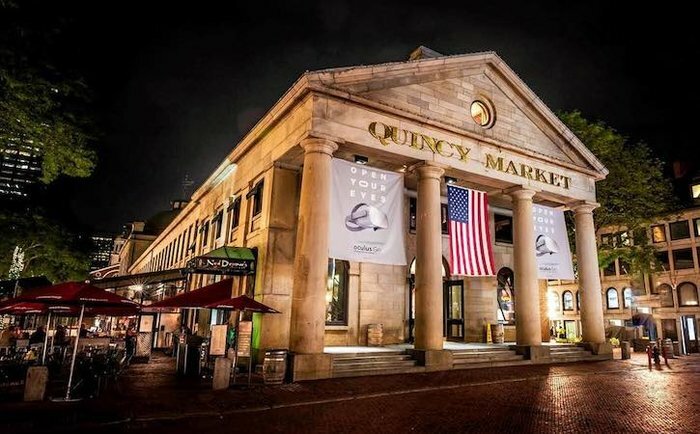 For a broad selection, visit Quincy Market, browsing hundreds of shops, restaurants, and vendors for a full afternoon. Then, hunker down at one of the Best Boston Restaurants, as recommended by local discoverers. Sometimes it feels like picking just one place to stay in a new city is impossible. But Boston makes it pretty easy. Our pick is the Ames Boston Hotel. 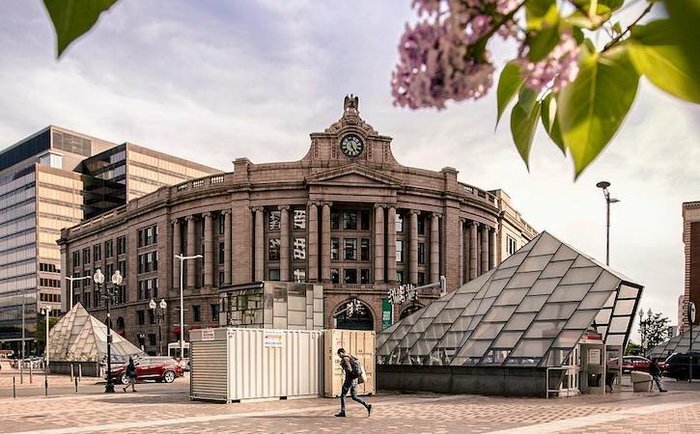 Centrally located just steps away from Faneuil Hall, this upscale hotel is whimsical and creative, just like Boston itself. Hop on a complimentary bike to explore the city, and if you want to stay in for the night you can dine at Cultivar by Mary Dumont, one of Zagat’s top 15 new restaurants. 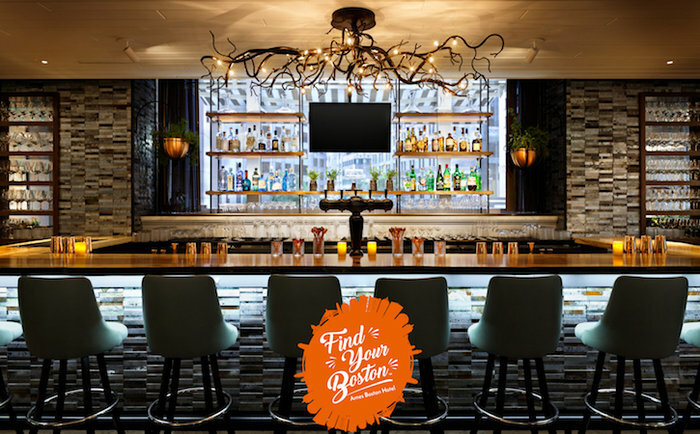 If you are overwhelmed by all of Boston’s possibilities, the Ames Hotel will help you curate a Find Your Boston experience that’s perfect for the discoverer in you. Share your favorite travel adventures with us!